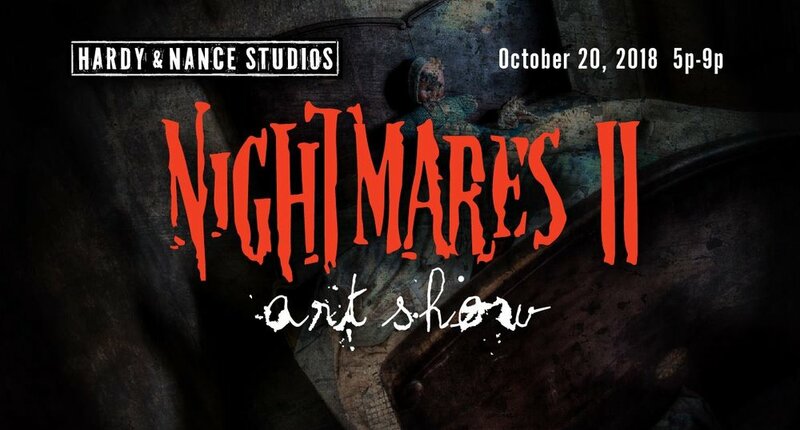 Come out for art inspired by nightmares! It's also Open Studio Night, so there is plenty of art to admire and purchase. I'll be in Studio #21, from 5pm-9pm.